For several years, I have spent a long-weekend in March with friends on Hatteras Island in the Outer Banks. This year, that weekend starts today. 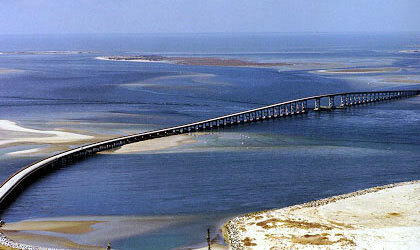 One of my favorite parts of the trip is crossing the Bonner Bridge onto Hatteras Island. Posted on March 27, 2014, in My life, perspective and tagged 365 reasons to smile, Hatteras, leisure, life, musings, North Carolina, Outer Banks, smiles, Thoughts, travel, vacation. Bookmark the permalink. 23 Comments. Reblogged this on Feet on the Street Bail Bonds.